We are pleased to introduce three new Associate Editors for Nanoscale: Xiaogang Liu, Hongxing Xu and Yves Dufrêne. 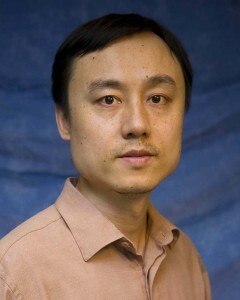 Xiaogang is Dean’s Chair Professor in the Department of Chemistry at the National University of Singapore. He obtained his B. Eng from the Beijing Technology and Business University in China, and MS degree in Chemistry from East Carolina University, US. 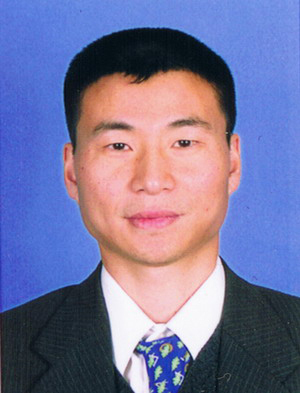 After completing his PhD at Northwestern University in the US, Professor Liu worked as a Postdoctoral Associate at the Massachusetts Institute of Technology (MIT), before joining the National University of Singapore. His research interests encompass supramolecular chemistry, materials science, and bioinorganic chemistry, specifically controlling assemblies of dynamically interacting biological molecules and understanding the relationship between structure and physical properties. Hongxing is Professor, the director of the Center for Nanoscience and Nanotechnology, and the Vice Dean of the School of Physics and Technology and the Institute for Advanced Studies at Wuhan University. His research is focused on surface enhanced spectroscopy and nanoplasmonics, in particular, phenomena, mechanisms, devices and applications based on surface plasmon resonances in novel metal nanostructure systems. 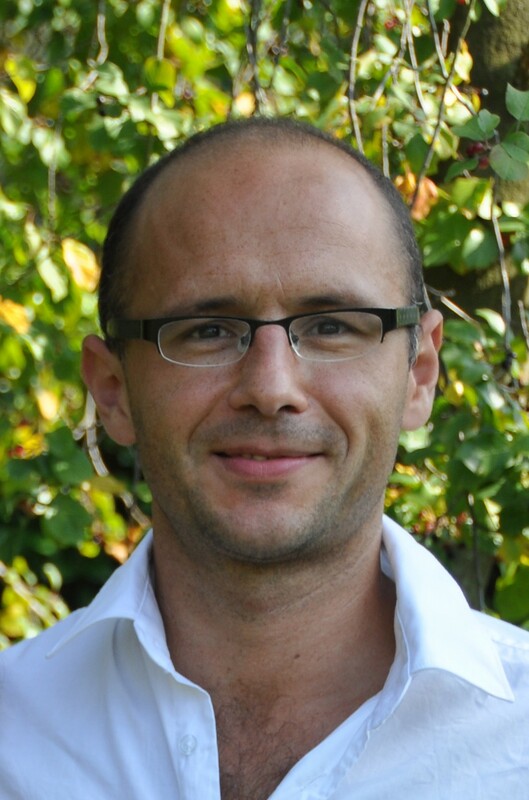 Yves is a Research Director of the National Fund for Scientific Research and a Professor at the Université Catholique de Louvain (UCL), Belgium. He obtained his Bioengineering degree and PhD at UCL, then worked as a postdoctoral researcher at the Naval Research Laboratory, USA, before returning to UCL. He is interested in nanobioscience and nanobiotechnology, specifically in the development and use of advanced nanoscale techniques for analyzing biological systems. His research focuses on studying the nanoscale surface architecture, biophysical properties and molecular interactions of living cells – particularly microbial pathogens – using atomic force microscopy (AFM). The goals are to further understand key cellular functions, like cell adhesion, and to contribute to the development of nanoscopy techniques for the life sciences.